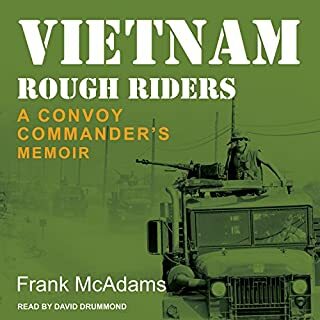 In the Vietnam War, American "rough riders" drove trucks through hostile territory delivering supplies, equipment, ammunition, weapons, fuel, and reinforcements to troops fighting on the war's ever-shifting front lines. But, all too often, the convoys themselves became the front lines. 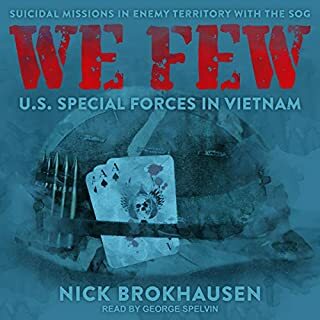 Frank McAdams, a Marine Corps lieutenant, learned that the hard way during a tour of duty that began right after the 1968 Tet Offensive and the siege at Khe Sanh. 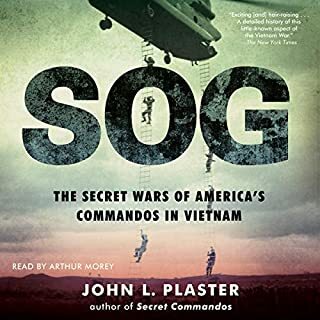 Great look into what a Nam solder endured. What made the experience of listening to Boocoo Dinky Dow the most enjoyable? Having been there in 1968, 1969 departing in 1970, this book brought back some good and some bad memories. It's a fairly decent representation of the grunts life in Vietnam, but there seems to be parts missing. I'm certain that this is because it's essentially a collection of war stories put together after the authors death. The clear clue I can point to is him referring to a specific helicopter pilot a couple of times as if the reader should know who it is, yet the pilot is never introduced at all. 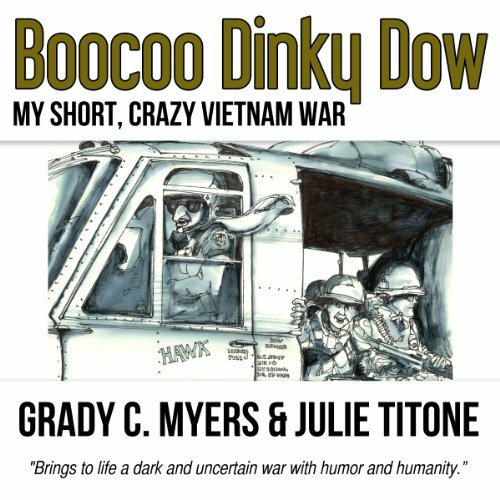 Would you be willing to try another book from Grady C. Myers and Julie Titone ? Why or why not? What does Jeffrey S. Fellin bring to the story that you wouldn’t experience if you just read the book? Unfortunately in war stories, sometimes the humor just doesn't translate and 'you had to be there'. That is the case with this book. Though I'm certain that when Grady was telling them, the stories were side splitters, that is unfortunately not the case with the audiobook. 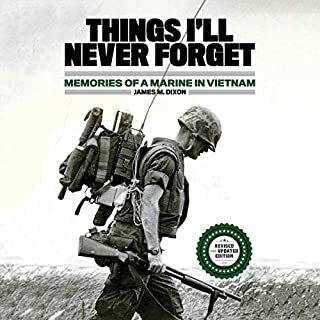 Unfortunately this was not really a book to my liking, however, I believe it is a good autobiographical Vietnam War story. I’m just not one for the graphic nature of war stories or for that matter any genre that has such sadness and/or bloody gore, and since my son is a soldier with two tours in Iraq….well, I’m just not keen on hearing it. There is a very nice prologue from the co-author (Grady’s ex-wife). Right off the bat you are in Vietnam but soon you return stateside to hear Grady Meyers’ original interest for joining the military and that scene was hilarious. From there you follow his military life. Throughout the book there are funny stories, but there are many more sad ones, after all it is a war story and war is awful. I have to give both authors credit though, the overall tone was not really morbid, just facts entwined within an adventure story. 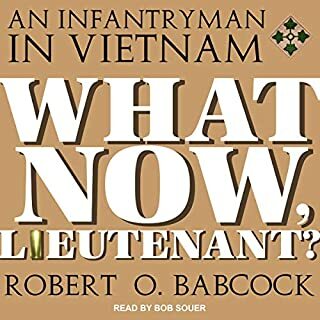 I never really did figure out what the title meant but I think it was something a Vietnamese woman said in response to some off-color conversation the soldiers were having with her. As far as the narrator, Jeffrey S Felon, his voice was strong and he kept the story moving at a steady pace, plus, he had great sound effects. I was impressed with his conversational style especially when multiple characters were talking, sometimes all at once. I’m not sure I would like his reading of another genre but he was well-suited for this one (and I would be happy to hear him again to test my thought). The production was very well done. The front cover picture is great and I imagine the written book with the pictures by the author would be nice to see. 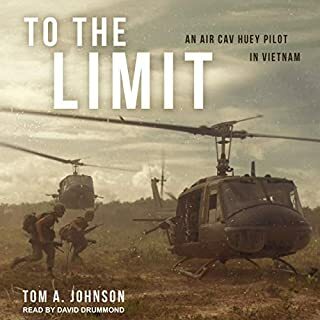 It is obvious the author was deeply moved by his experience in Vietnam, and obviously had a rough life after he was injured, but at least in the story he doesn’t victimize himself. Throughout the book the reader can see how easy it would be to give up and spend the rest of your life embittered but I didn’t hear that from his words; he seems much more interested in creating if not a happier view, a less traumatic one by infusing the period with humor. After a time though, it all got to be a bit monotonous and I kept thinking it a long story, but really it’s only about 7 hours, 30 minutes.